Michio Kaku is Professor of Theoretical Physics at the City University of New York. His most recent book is The Future of Humanity: Terraforming Mars, Interstellar Travel, Immortality, and Our Destiny Beyond Earth. 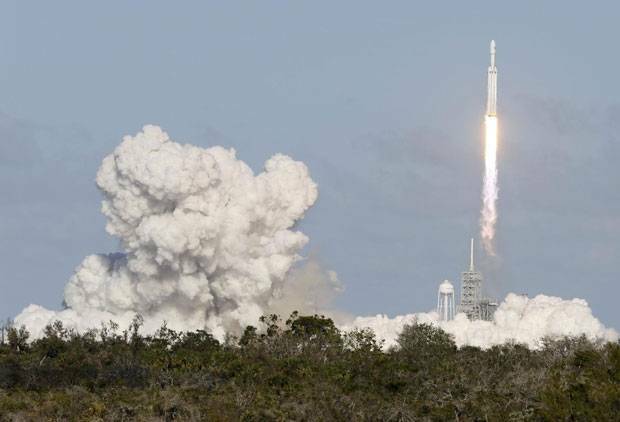 Last month, tens of thousands of people gathered at the Kennedy Space Center in Florida to witness a truly historic event: the launch of the Falcon Heavy, currently the most powerful rocket in the world. Next year marks the 50th anniversary of Neil Armstrong and Buzz Aldrin's first walk on the moon, and the Falcon Heavy – which blasted off from the very same launchpad used by Apollo 11 – promises to send us back into outer space. 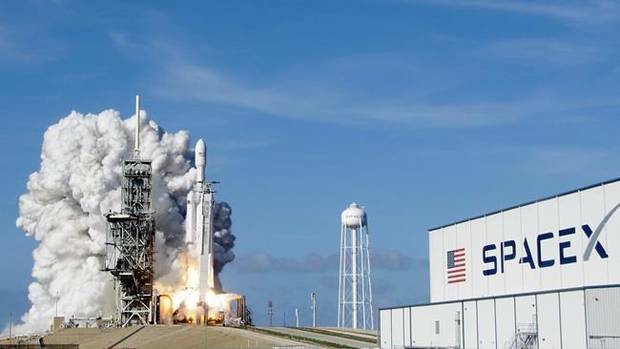 The launch of the Falcon Heavy, built by Elon Musk's SpaceX corporation, made headlines in the United States and around the world. The New York Times devoted a third of its front page to photographs of the heavy-lift rocket blasting off, with the headline "Launch Tells SpaceX It Can Reach for the Stars." 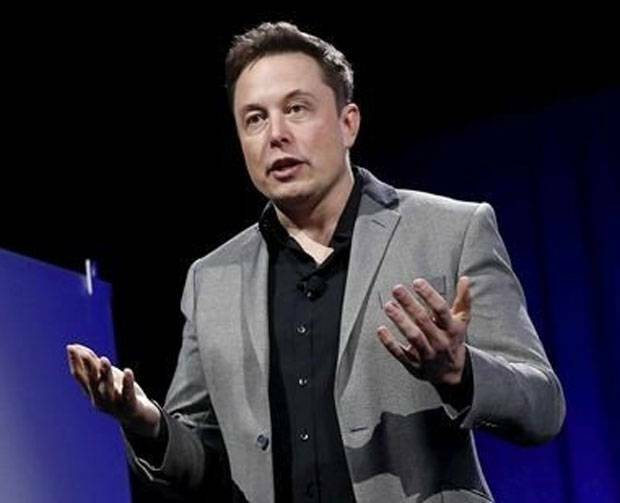 Social-media feeds were filled with the news, as well as pictures of the bright red Tesla Roadster that was sent hurtling into space as the payload – an example of the showmanship of Mr. Musk, who also owns the electric-vehicle company Tesla Inc. The Falcon Heavy is capable of carrying SpaceX's Dragon spacecraft, which can deliver both cargo and astronauts to the moon – and possibly farther. Some people were quick to herald the launch as the beginning of a new golden age of space exploration, as it marked the first of several events that might push space travel back to the forefront of the public's imagination. For decades, NASA has been criticized for being "the agency to nowhere." It was simply wasting money, spinning its wheels on (and around) Earth, never venturing into deep space. But all that is changing. Last December, U.S. President Donald Trump signed a proclamation stating that the United States – and thus mankind – will travel back to the moon and beyond. The maiden voyage of NASA's own Space Launch System (SLS), which, it is hoped, will eventually take mankind to Mars, is scheduled for late 2019 or 2020. If all goes according to plan, the Orion capsule will then journey to the moon and back in 2023, the first manned mission to orbit the moon since Apollo 17 in 1972. Soon, we will have not one but two powerful booster rockets to take us beyond Earth orbit. This could have enormous consequences. Not only will it likely inspire a new generation of young people to dream about space exploration, it will have vast economic implications, as we explore mining operations on asteroids, the moon and other planets. There will be scientific benefits as well, as we create the technology to make these missions possible. And, unlikely as it may seem, we might even find a new home – in case something happens to this one. A return to the moon is the first step, but both NASA and SpaceX have already laid out plans for even more ambitious missions in the near future. NASA envisions using its SLS booster rockets to send several missions to the moon to begin construction of a space station dubbed the Deep Space Gateway; it will orbit the moon and give us a second permanent presence in space, along with the International Space Station. More importantly, it will serve as a launchpad for missions that will take us deeper into space than we've ever been before. 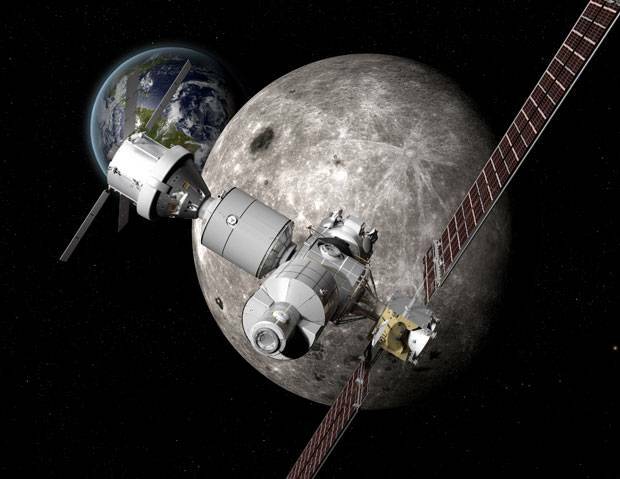 The Deep Space Gateway space station would orbit the moon and serve as a launching point for missions farther out in the solar system. One of the goals of the Deep Space Gateway is to assemble the Deep Space Transport rocket, which will allow us to send astronauts to Mars. The rocket looks like a large sailboat – a long, pencil-shaped ship with huge panels of solar cells. 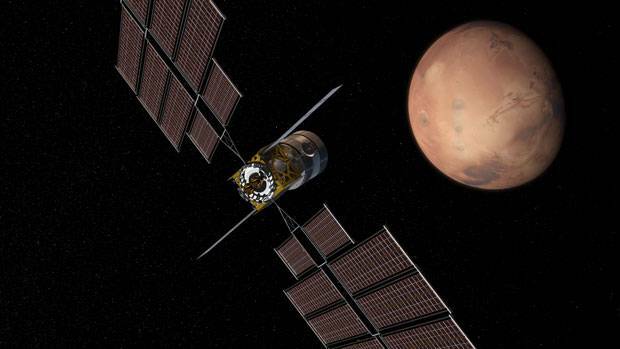 It will be tasked with embarking on a two-year mission to the red planet, propelled by powerful ion engines. The journey will push the limits of our technology. Going to the moon was relatively easy – a three-day mission. In principle, one can go to the moon on Monday and return by the weekend. If and when they do reach Mars, astronauts will have a series of important missions to accomplish. First, they will have to unload solar panels to capture energy from the sun. Second, they will have to look for lava tubes and caves carved out by ancient volcanoes to serve as underground bases to shield them from radiation. Third, they will have to mine the ice in the permafrost – the water can be purified for drinking purposes or decomposed into oxygen for breathing and hydrogen for rocket fuel. 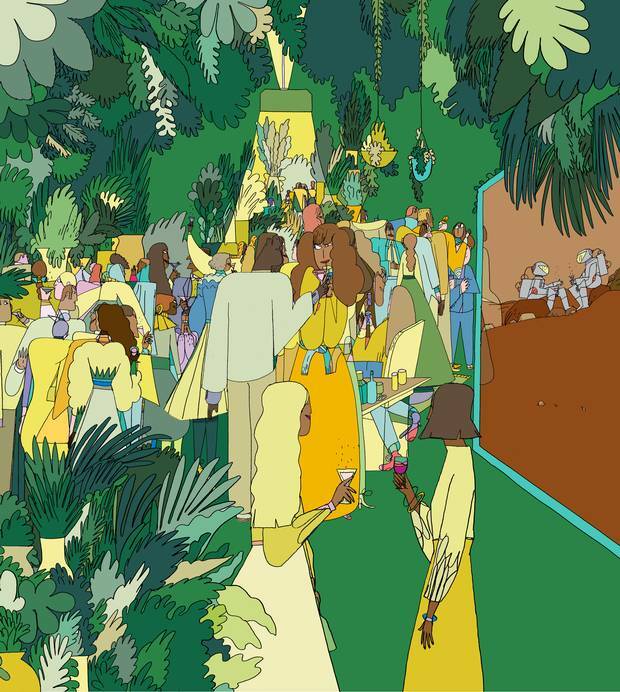 Fourth, they will have to bring genetically engineered algae and plants that can thrive in the cold atmosphere of Mars, to create a self-sustaining agricultural system. In the long term, astronauts will have to begin terraforming Mars – making it more Earth-like. Methane gas might be injected into the atmosphere to jump-start a greenhouse effect. 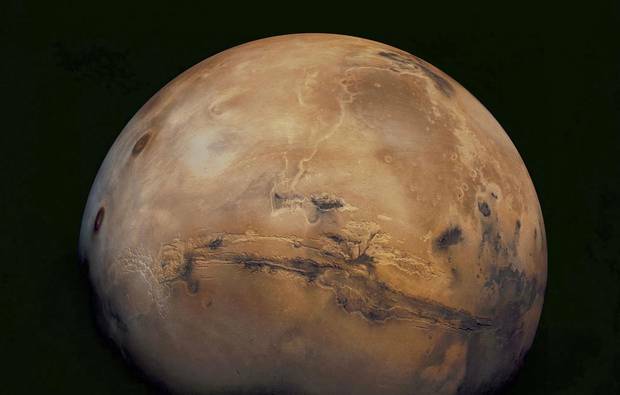 Or satellites could orbit Mars in order to beam solar energy onto the polar ice caps; when they melt, water will flow in the ancient riverbeds of Mars for the first time in billions of years. There are, of course, naysayers, who point out that in recent decades – perhaps ever since that first walk on the moon – the public has been losing interest in space exploration. Forget about Mars, they say, no one even cares about returning to the moon. The wind in NASA's sails was always the Cold War, and with no rival racing us to Mars, the wind has died down. The space shuttle disasters – Challenger in 1986 and Columbia in 2003 – did little to help the cause. Others say this time is different, that there are new winds blowing. There are signs they may be right. Perhaps most significantly, costs have been dropping dramatically, so even developing countries dream of blasting into outer space. For instance, India surprised everyone by successfully sending a probe to Mars in 2014, a feat that would have been unimaginable a generation ago. More surprising, the probe cost just US$74-million – less than the Hollywood movie The Martian (US$108-million). And China has announced an ambitious program of its own, which includes building a space station and then sending its astronauts to the moon soon afterward. Reusable rockets may lower the cost of space travel even further. Currently, it costs US$10,000 to put a pound of anything into near-Earth orbit. (To put you on the moon might cost US$100,000 per pound; to Mars, US$1-million.) But the Falcon rockets pioneered by SpaceX can land back on Earth after exhausting their fuel supply, creating enormous savings and perhaps lowering costs to $1,000 per pound. Of course, the traditionally prohibitive costs of space travel have been tempered somewhat by Silicon Valley billionaires who are accelerating the pace of space exploration by opening up their chequebooks to fund private ventures. Mr. Musk is already designing a rocket even more powerful than the Falcon Heavy, called the BFR, which could take astronauts to Mars and destinations throughout the solar system. 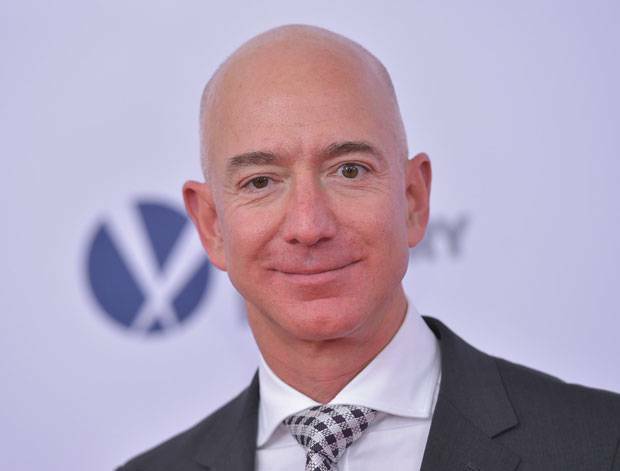 Amazon.com founder Jeff Bezos, the richest man on the planet, has funded an entire space port in Texas by himself, complete with rockets to take tourists (and perhaps astronauts) into space. These entrepreneurs are passionate about space exploration because they have a new vision of the future. For Mr. Musk, it is to turn humans into a multiplanet species, capable of flourishing elsewhere. In the case of Mr. Bezos, it is to make Earth into something akin to a park, with all the dirty, polluting industries in outer space. "In at least a few hundred years … all of our heavy industry will be moved off-planet," he said in 2016. 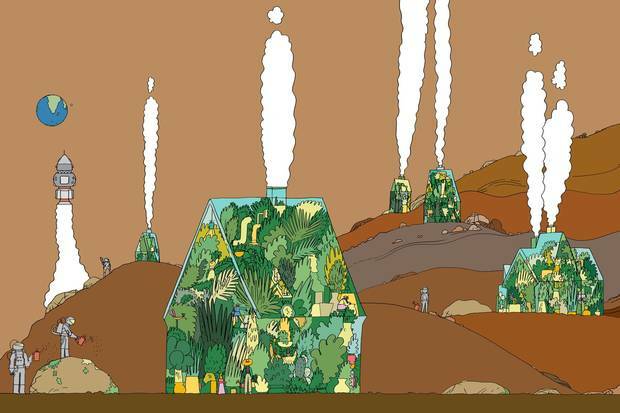 "Earth will be zoned residential and light industrial." He even envisions Amazon-like drones taking supplies regularly from Earth to the moon, where, he said last year, "we should build a permanent settlement" on one of its poles. Still, space exploration is an expensive proposition. To help pay for it, another group of Silicon Valley billionaires have set their sights on mining the heavens. 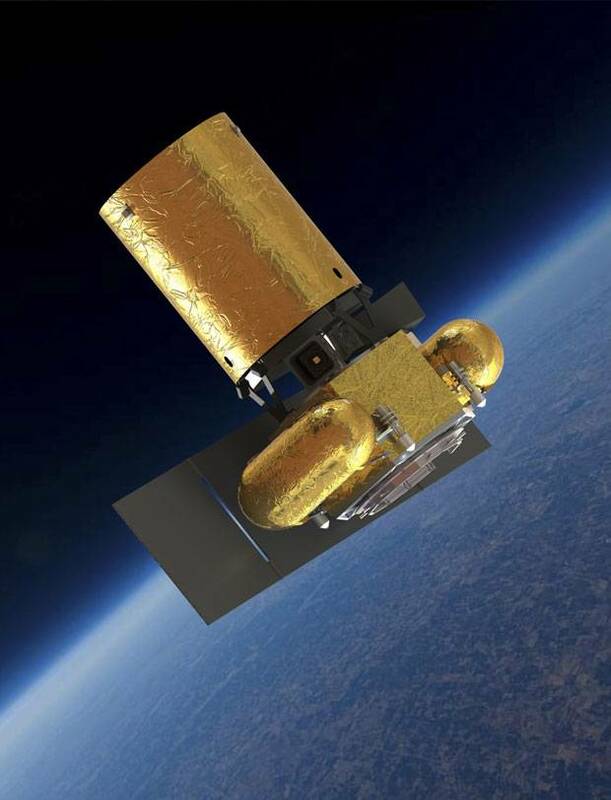 Just as the California Gold Rush sent millions of prospectors, farmers, ranchers and settlers to the West, the coming space gold rush may accelerate our expansion into the universe. The U.S. company Planetary Resources, which was established in 2009, has a business plan to mine asteroids. Astronomers have already mapped the trajectories of thousands of asteroids and have even identified and photographed a handful that may be suitable for mining. 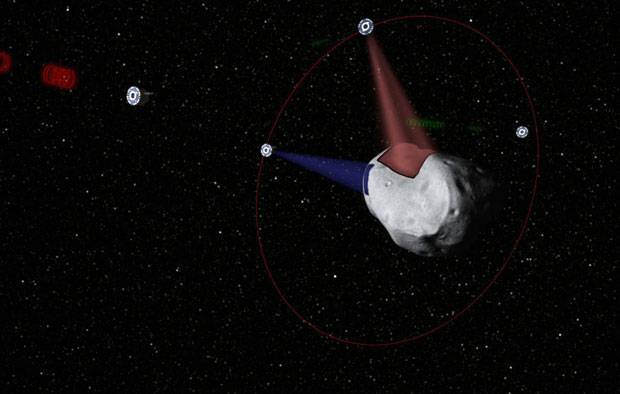 NASA even has a plan called Asteroid Redirect, which calls for astronauts intercepting an asteroid via the SLS rocket to bring pieces of it to the moon and eventually to Earth. Planetary Resources estimates that the rare elements and platinum metals in an asteroid 90 feet across would be worth US$25-billion to US$50-billion. Even the moon can be mined. The recent discovery of water there has stirred the imagination of entrepreneurs, as water would be more precious than oil on the moon. A conceptual rendering by Planetary Resources shows satellites prospecting a water-rich, near-Earth asteroid. The group's multimillion-dollar plan is to use commercially built robotic ships to squeeze rocket fuel and valuable minerals like platinum and gold out of the lifeless rocks. Some visionaries have set their sights (and chequebooks) on even more ambitious goals, such as reaching for the stars. The Breakthrough Starshot program has raised US$100-million and envisions sending a spacecraft to the nearest star, Proxima Centauri, which is about four light-years from Earth. But instead of sending a huge starship similar to the USS Enterprise, the plan is to send computer chips that can travel at about 20 per cent of the speed of light. These chips would be attached to parachutes, which would be inflated by 100 billion watts of laser power. When boosted to such fantastic velocities, they could reach Proxima Centauri in about 20 years. What is interesting about this proposal is that one can use off-the-shelf technology to reach the stars. Also, Proxima Centauri is orbited by an Earth-size planet, which makes it an obvious destination for any starship. Speaking of the Enterprise, NASA and U.S. Defense Advanced Research Projects Agency (DARPA) is sponsoring something called the 100 Year Starship, whose mission statement is to "make the capability of human travel beyond our solar system a reality" in the next century. Fusion rockets and anti-matter rockets, for example, may reach half the speed of light. One interesting possibility is the ramjet fusion engine, which scoops up the hydrogen found naturally in space (the way a jet scoops up air) and burns it for fuel. Such a rocket, in principle, could travel forever throughout the galaxy. These ships may one day serve as a kind of ark for mankind. There is a growing, uneasy realization that life on Earth is extremely fragile. After all, 99.9 per cent of the planet's lifeforms have gone extinct, so extinction seems par for the course when it comes to life on Earth. We have an expiry date. We need a back-up plan against natural disasters (asteroids, supervolcanoes) as well as self-inflicted catastrophes (global warming, nuclear wars, germ warfare). In other words, we might consider Mars, and the rest of space, our insurance policy. 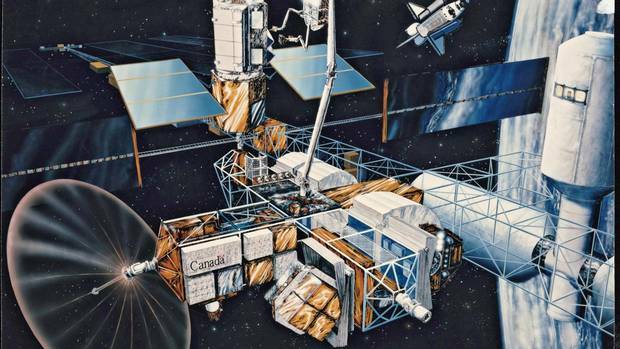 Ewan Reid: Shoot for the moon: Why Canada must become a leader in space Canada has all the ingredients to be a force on this new frontier, but to do so requires the political will to make the long-term commitments required. Michael Byers: Our earthly economy is now extraterrestrial Elon Musk’s SpaceX is now at the centre of a larger technological revolution that includes reusable rockets and other new applications. 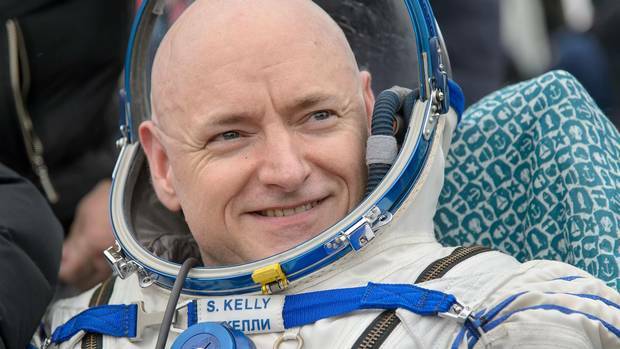 In new book, astronaut Scott Kelly describes the mental, physical demands of space travel Endurance: A Year in Space, A Lifetime of Discovery describes the journey to space and back to normal life.